Join us on The Square for the official opening of the Christmas season in Washington. 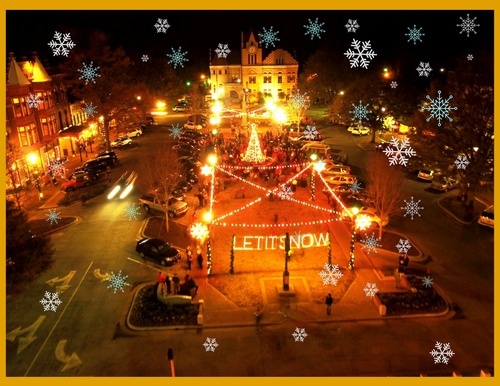 There will be Candlelight Shopping, a tree lighting ceremony, singing and SNOW! You’re sure to find that perfect gift in one of our many shops. After filling your shopping bags with treasures, treat yourself to a wonderful meal or tasty treat at one of Washington’s fabulous restaurants.